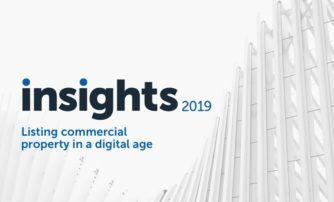 realcommercial.com.au is proud to announce the details for our 2019 Insights Series – Listing commercial properties in a digital age. Exclusive for Flexi-Premium members, we ran our Commercial Agent Masterclass in early 2019. 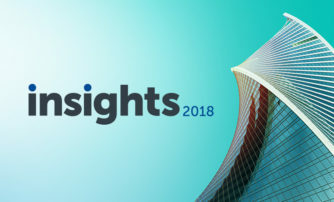 Our Insights 2018 series brought together the leading commercial property experts from across Australia. 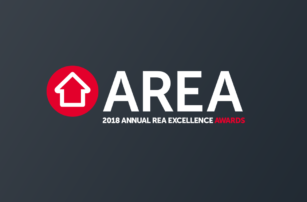 Exclusive within the Australian market, the Annual REA Excellence Awards – or AREAs – focus on recognising and celebrating the success of our customers.